This charming 3 bedroom home on a large lot is great for entertaining family and friends. It is Located on a one block street with no through traffic. 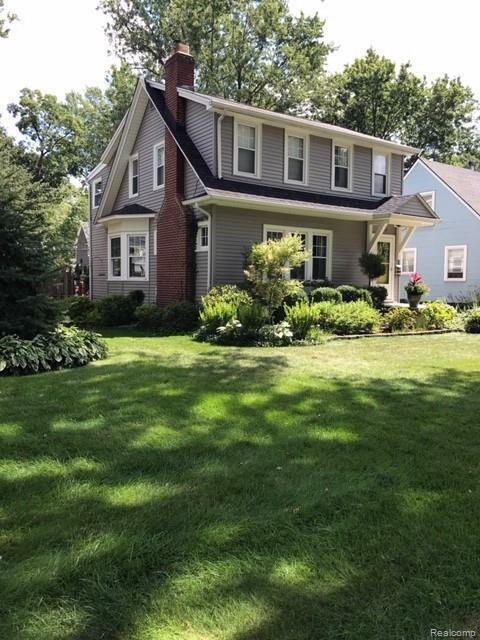 3 blocks from downtown Royal Oak, Farmers Market, restaurants and entertainment. This home has 3 bedrooms 1.5 bath, open concept kitchen with granite countertops, a large island, original hardwood floors, fireplace, a walk in closet off a large master bedroom, a finished basement, with laundry room, 2 car garage with an extended patio area behind, and tool shed. Mature landscaping with sprinkler system. There is a wooden deck that is perfect for barbequing and enjoying a nice summer night under the stars. This home also has a firepit, perfect for cozy spring and autumn nights.